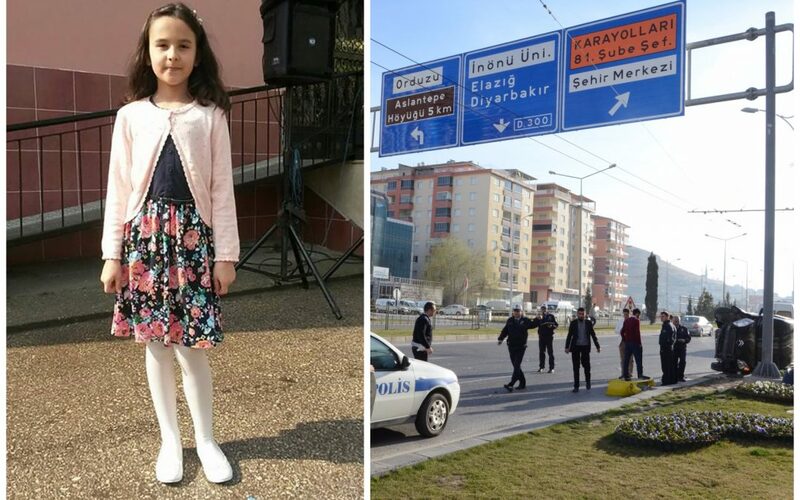 A 10-year-old girl died in a traffic accident in Elazığ on Monday while on her way to visit her father, Ali Osman Özcan, who has been imprisoned over links to Turkey’s Gülen group, which the government accuses of masterminding a failed coup last summer. 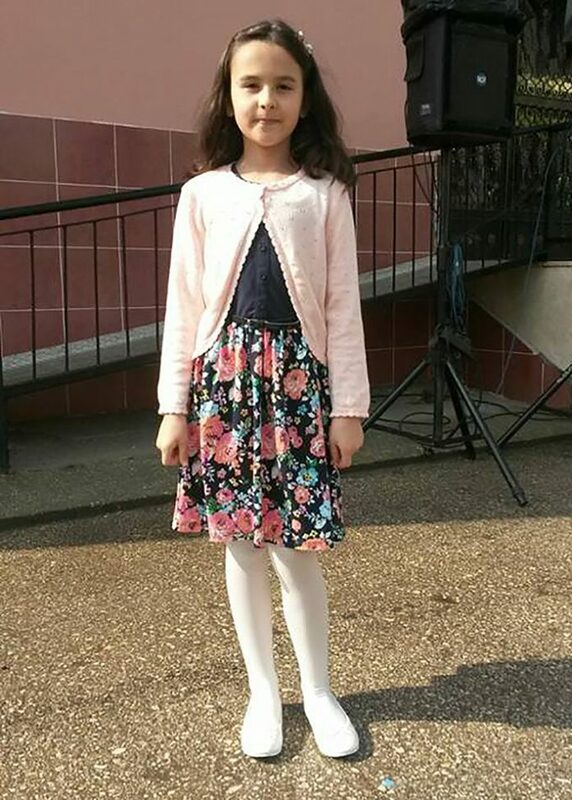 Betül Seda Özcan, 10, hit the road along with her mother from Kocaeli province to visit her father in a closed prison in Elazig during Eid-Al-Fitr holiday. When they reached the intersection near the prison in Elazig, Betul Seda let her mother’s hand go in excitement to see her father. She was struck by a car trying to cross the road. Betul Seda was taken in an ambulance to Firat University Hospital where she later died. According to media, the father Ali Osman has been, for 6 months, under arrest over his links to the Gulen movement, which the government accuses of masterminding the July 15, 2016 coup attempt. The latter denies involvement in the failed coup.